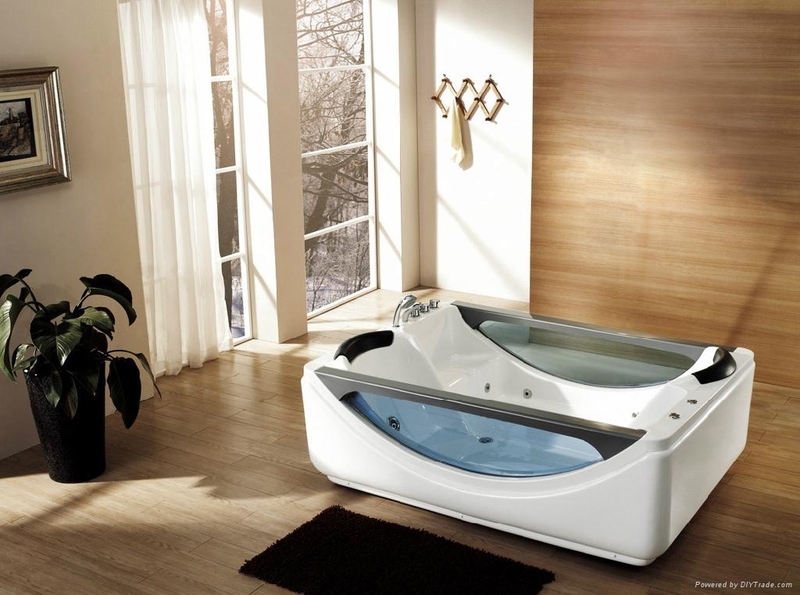 1.water power surf massage system. 2.collocate novel shower & faucet. 3. infall water, spout water & water level tune up function. 5.circle surf in the middle part. Welcome to visit our website again and I hope we can be friends!